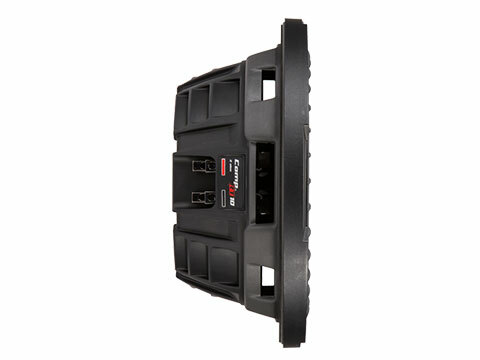 The only thing thin about the CompRT® Subwoofer is the mounting depth. 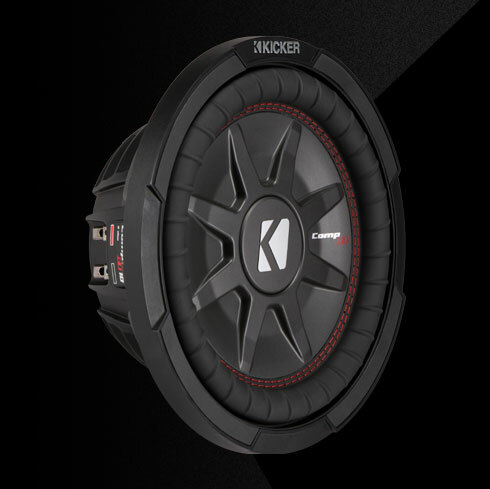 Whether it’s on the road, sand or trail, these tough subs work perfectly in nearly anything with a motor. 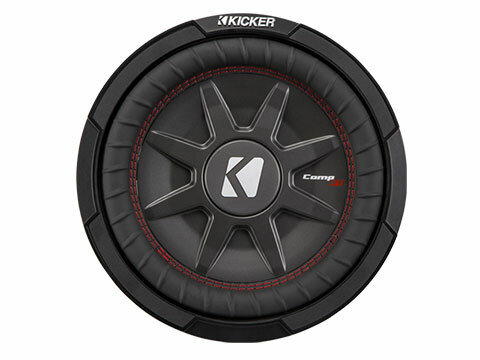 The CompRT 10-Inch Subwoofer is an all-weather thin subwoofer with a pair of 2Ω voice coils. 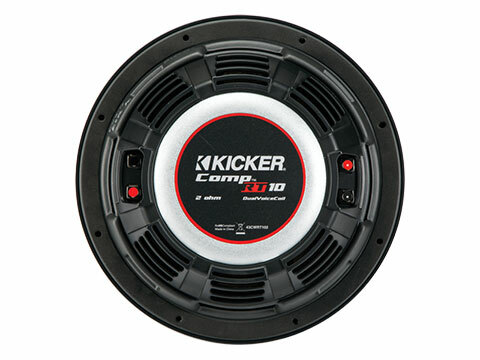 The CompRT 10-Inch Subwoofer works best with a sealed or ported enclosure and 400 watts of recommended power. See below for more details.